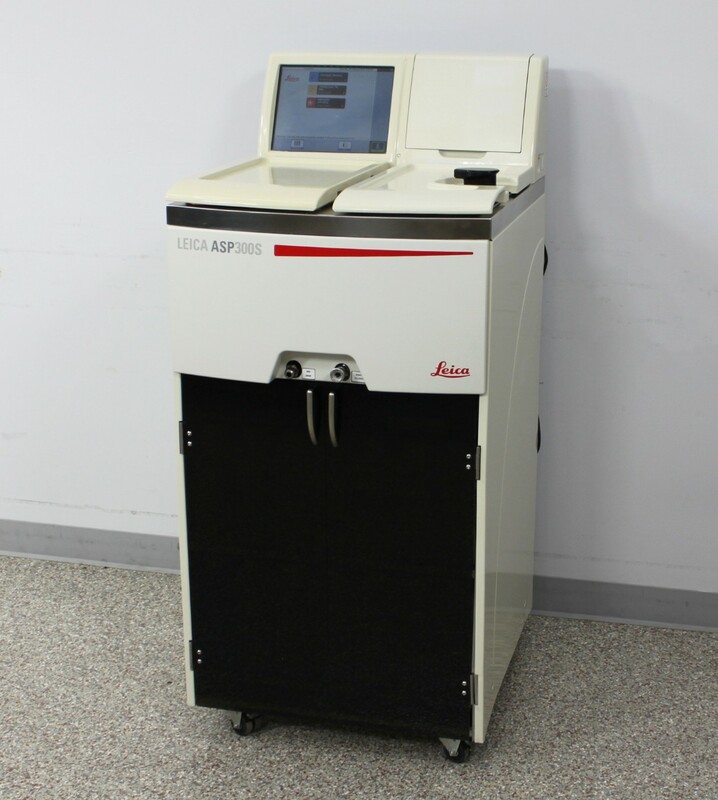 Leica ASP300S Fully Enclosed Automated Vacuum Tissue Processor Refurbished . New Life Scientific, Inc.
instruments and the assurance of a 90-day warranty from an experienced dealer. and the necessary power cabling. Cassette baskets are available separately. side panels and one small dent on the bottom edge of the right side panel. available if you would like to add them to the purchase. The Leica ASP300S distinguishes itself as being a leader in ease of use functionality. on our stock, can offer exchange or back-up units in a pinch.